Imagine if there were an online business where you could earn a very handsome and recurring income simply by spending 10-15 minutes per week. To qualify, all you need is a computer with an Internet connection and some basic knowledge of the English language. The exact plan is something like this. You give me $200 as an enrollment fee and in return, I will pay you $40 per month for the next 12 months. You make a neat profit of $280 with no effort but there’s something more. If you can convince some of your friends to join the program, you get a commission on their earnings as well and so on. Any informed reader of this blog would immediately dump this scheme as “fraud” or “scam” but you’ll be very surprised to know that hundreds of thousands of people all across India – that includes housewives, salaried professionals and even unemployed youth – have invested their hard-earned money in one such MLM scheme and they continue to do so. The company in question is Speak Asia Online – they’re running an online survey business In India on a similar model and have been massively successful in their mission so far. I have received emails in the past from Speak Asia Online representatives asking me to join their “survey” business but mostly ignored them. It was only last week, after talking to some people, did I realize how popular they have become among households in India mostly through word-of-marketing. One of Speak Asia’s franchisee suggested on phone that they have more than a million members in India, that’s 1% of India’s total Internet population, and the above Google Trends chart kind of confirms their rising popularity. The company has franchisees in almost all cities here and they’re spending millions promoting the scheme through national TV in India. Here’s a recording of the TV program, it’s actually an advertisement, that recently aired on the reputed Imagine TV. Is Speak Asia Legit or a Scam? 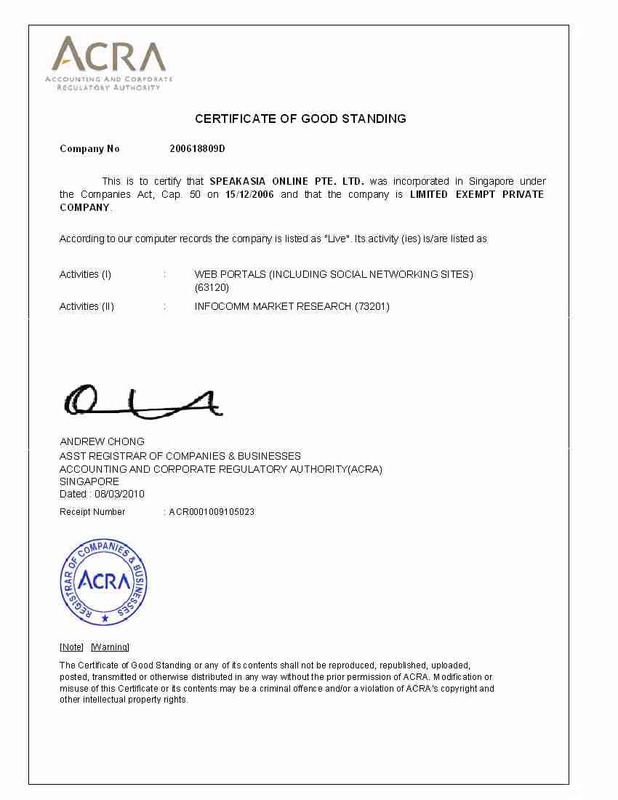 The records, publicly available at acra.gov.sg, also suggest that the company “SPEAKASIA ONLINE PTE. LTD.” was previously known as “HAREN TECHNOLOGY PTE. LTD.” and “PAN AUTOMOTIVES PTE. LTD.” but little do we know about their past operations. #2. The company says their revenues will exceed $115m this year but if you Google the names of their top executives – Harendar Kaur (CEO) and Tarak Bajpai (India head) – there’s absolutely no information. That’s very surprising especially when these people are handling a successful and global business of this scale. #3. In order to become a member of Speak Asia Online, all you need is a bank account and the company will directly transfer monthly revenues to your bank account from United Overseas Bank (UOB) Singapore. They require no documentation or proofs even when we have such strict banking rules in India around foreign transactions. #4. The USD:INR currency exchange rate fluctuates around the INR 45 mark but Speak Asia makes all payments at INR 50. That’s 10% above the market price and no sensible for-profit company in the world would be willing to lose money like that. #5. Speak Asia reps told me over phone that they are distributing millions of dollars every week to their Indian subscribers. This is when the company has no office in India, there’s no support center to assist customers and above all, Speak Asia Online is not even a registered business in India. #6. Speak Asia mentions their Singapore contact address as “10 Ubi Crescent, #07-68, Ubi Techpark, Singapore 408564.” A quick search on Google suggests that several companies in Singapore are sharing that office space. As Divya Manian notes, this likely means that the address is used by a third party to register companies to, and no real business operates there. Speak Asia Online – What next? Speak Asia Online has been around in India for about an year now and it looks like the company has been regularly paying members the promised commissions and thus more people are getting lured into the system. Some existing members are even re-investing their own profits back into the system to increase the size of their paycheck. Remember the rice and chessboard story? Speak Asia Online is working on adding new users at a similar rate – one new member will invite two more who in turn will bring another four new members to the system and thus the subscriber base will grow as quickly as? the number of rice grains on that chess board. Once enough people join their unsustainable and unbelievable business, the company will simply vanish into thin air. There’s no ‘easy money’ on the Internet and the ease and scale at which this company is operating in India has simply baffled me. Please stay clear! areeeeeeeeee sab bewkoof bana rhe h is company ko notice issue ho gya h goverment se nd bhut jaldi bhag rhi h i advice u frnds mat krna…………..me kar chuka hu…………. actualy dis kind of companies create bad image about NETWORK MARKETING but dey r actualy nt doin netwirk marketing,actualy it is money circulation and nothing else.Network marketing is d best business with a great potential if done with a highky advanced system with a good company justified on d basis of PQRT i.e product quality range and training modules,with d best education system. Which client give this 4920,00,00,000/- (4920 crores)……..to your survey company..? ye company bahut achhi hai adhik jankari ke liye sampark karen. 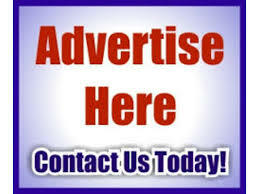 Advertisment are paid, not done for free, so anyone who pays can do the add.